A site map (or sitemap) is a list of pages of a website. 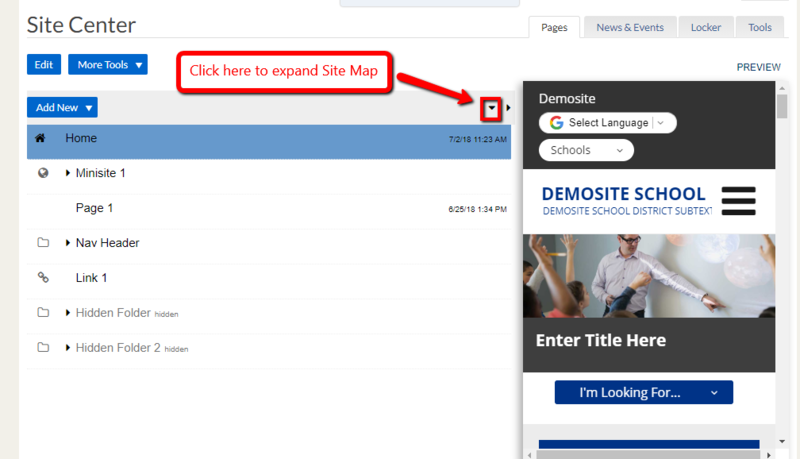 This article shows how to use the School Loop site map. 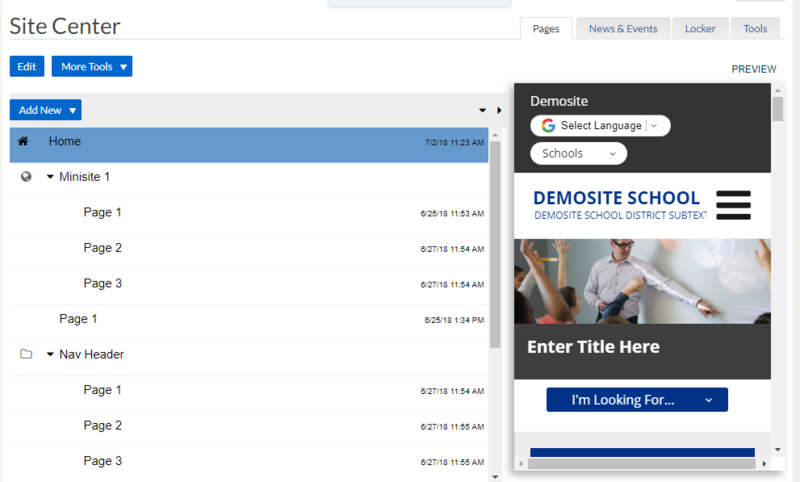 Click the down arrow symbol ( ) in the top right corner of your Sitemap. Clicking the arrow button will expand your Site Map and reveal the contents of all folders. Once the full Site Map has been expanded, you can use your browser's Find function (Ctrl+F) to search for the title of a particular page or minisite.